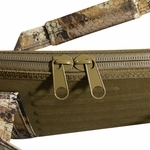 Rig Em Right Nitro-Deluxe Floating Gun Case -- Optifade Marsh Camo. 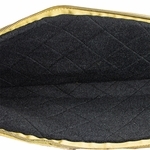 $89.99. 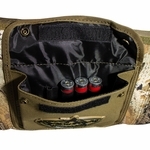 Keep your firearm safe in the harshest hunting conditions! 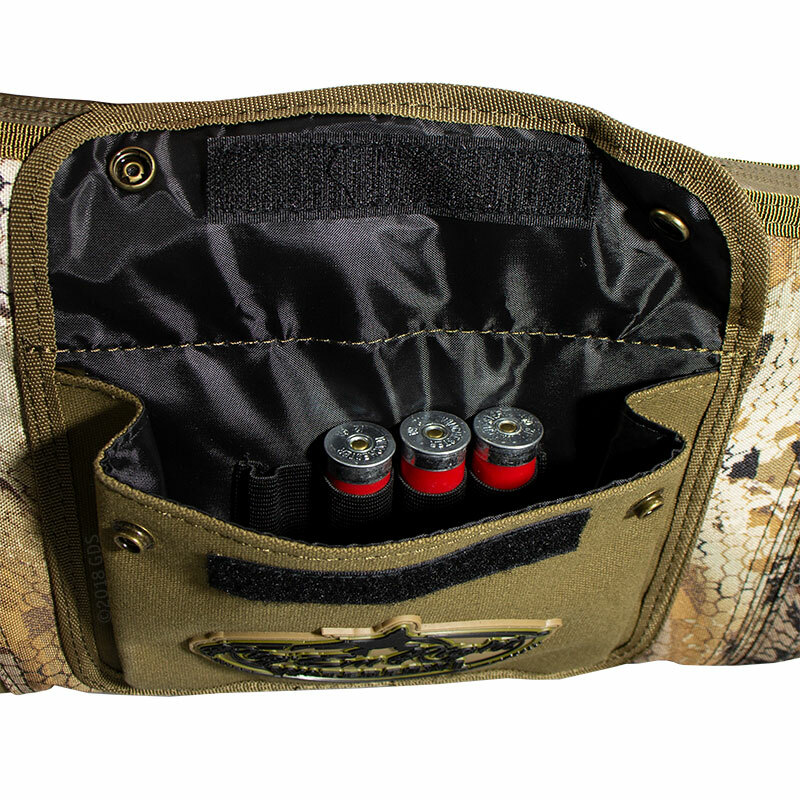 Rig'em Right's Nitro Deluxe Floating Gun Case is designed to be the ideal waterfowler's case. 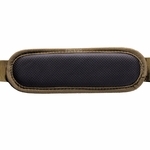 This case sports a tough durable outer shell with rigid EVA protection at the stock, action, and barrel. 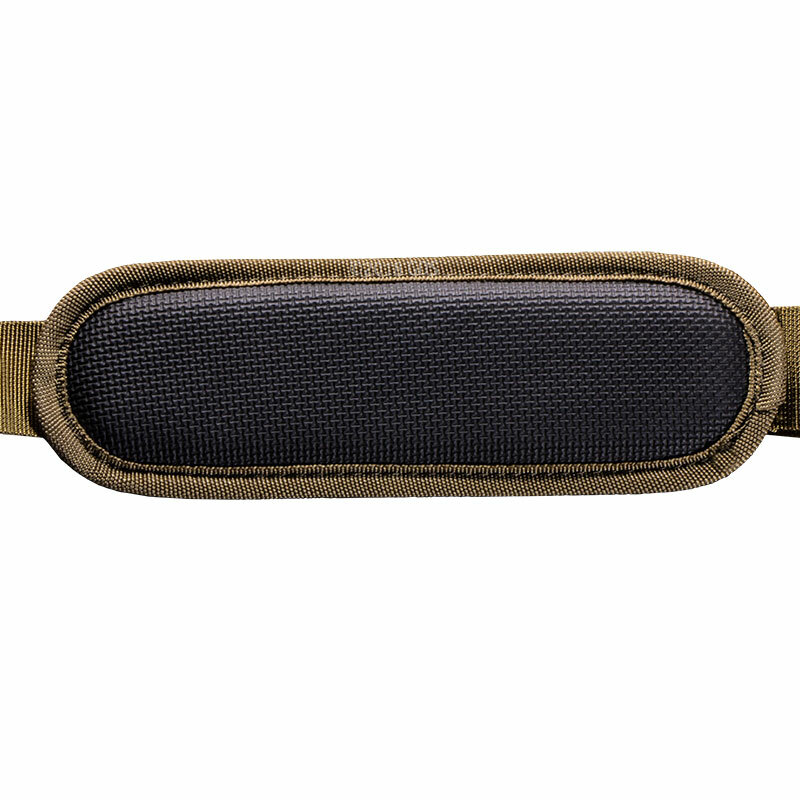 The full-length rainproof zipper means your gun will stay perfectly dry. 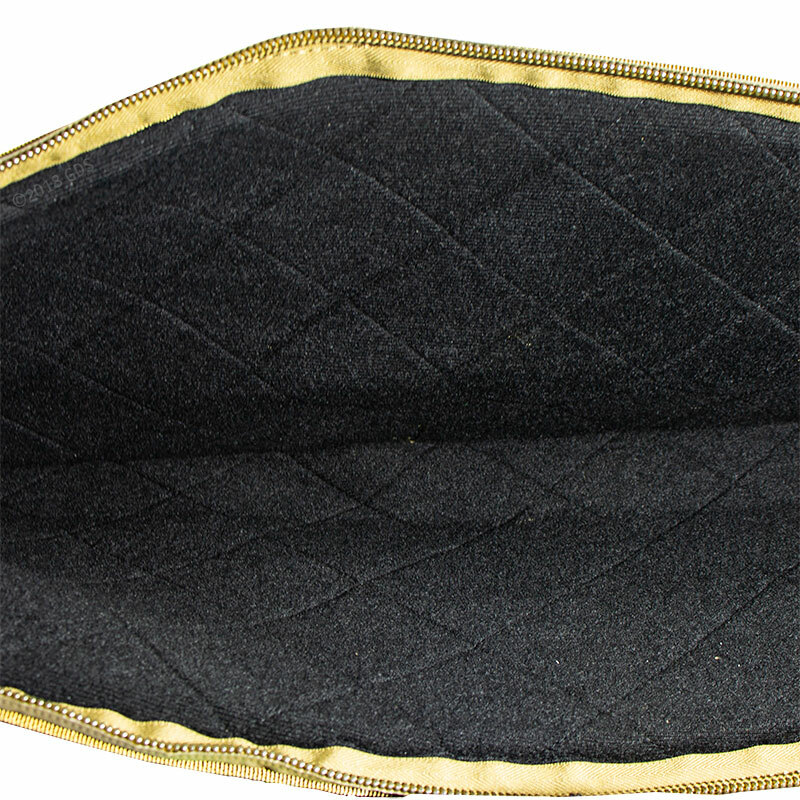 The large gusseted pocket holds any of your necessities including chokes. 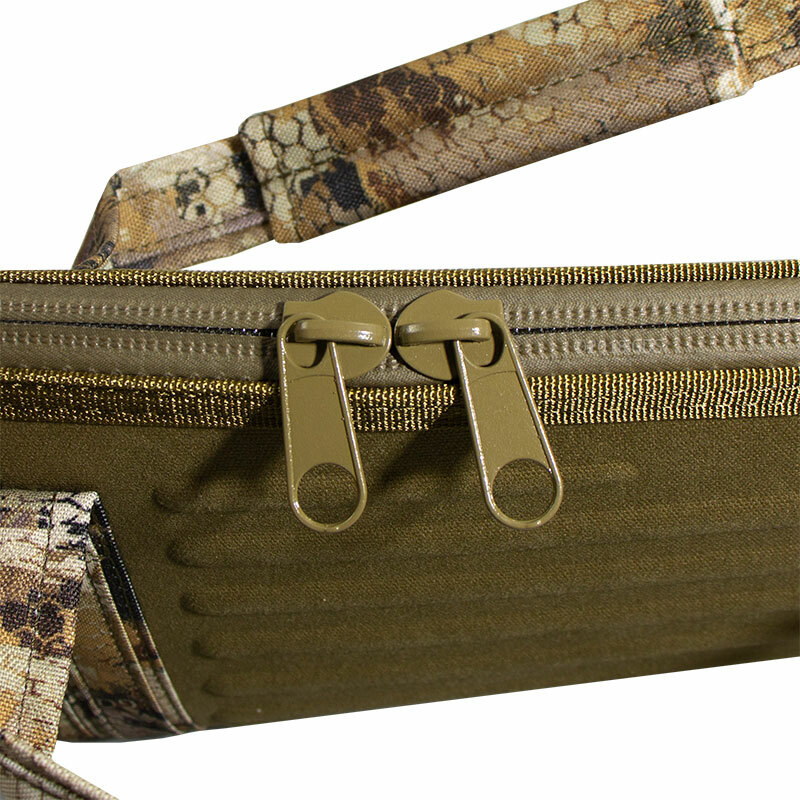 The soft quilted lining and metal hardware keep your firearm safe in the harshest conditions. 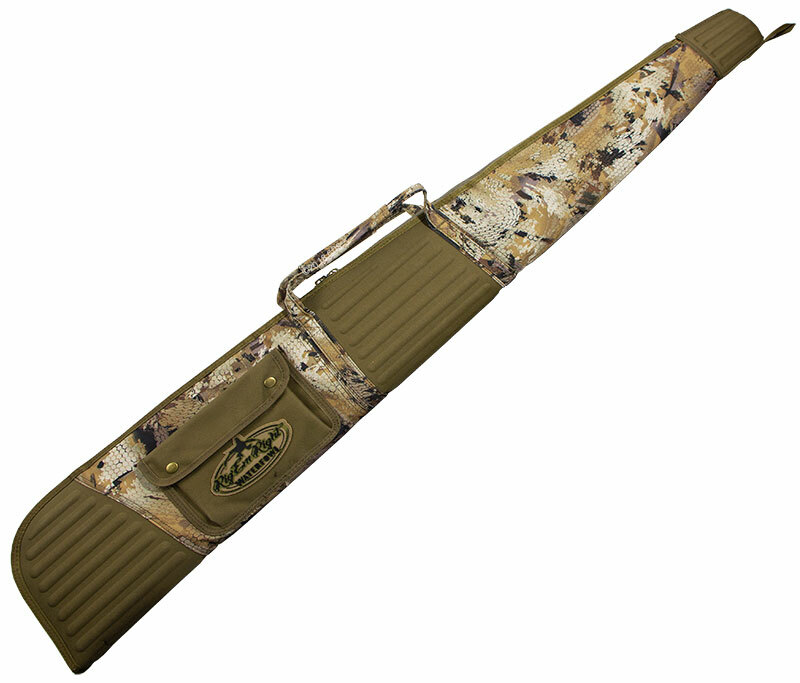 A padded adjustable shoulder strap gives you the comfort for those long hunts. Max 5 HD camo pattern.